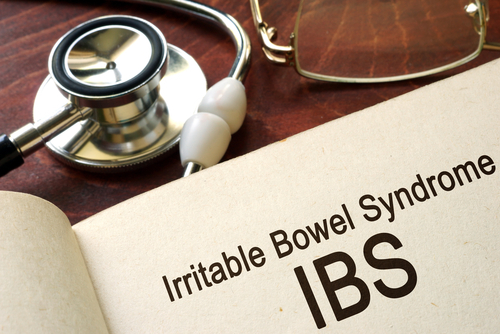 Irritable bowel syndrome, a common disorder that impacts the large intestine, is prevalent in nearly 10 to 25 percent of the U.S. population, according to Health Union. This condition causes digestive issues, such as abdominal pain, bloating, diarrhea and constipation. 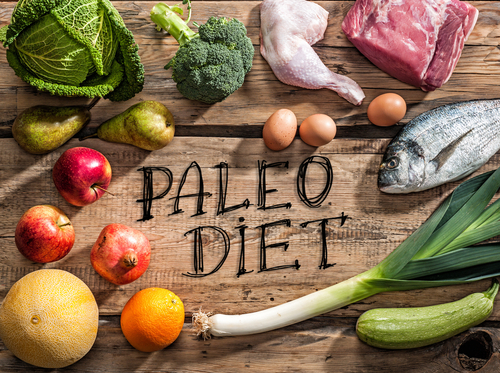 Those living with IBS can relieve such symptoms and manage the disorder by making smarter lifestyle choices, such as mitigating stress and following a proper diet. Consuming more fiber is one of the easiest ways to regulate digestion and normalize bowel movements. Raspberries, pears, apples, bananas, oranges, figs and raisins make excellent sources of fiber when eaten raw. Eat these options as snacks, or add them to your breakfast. 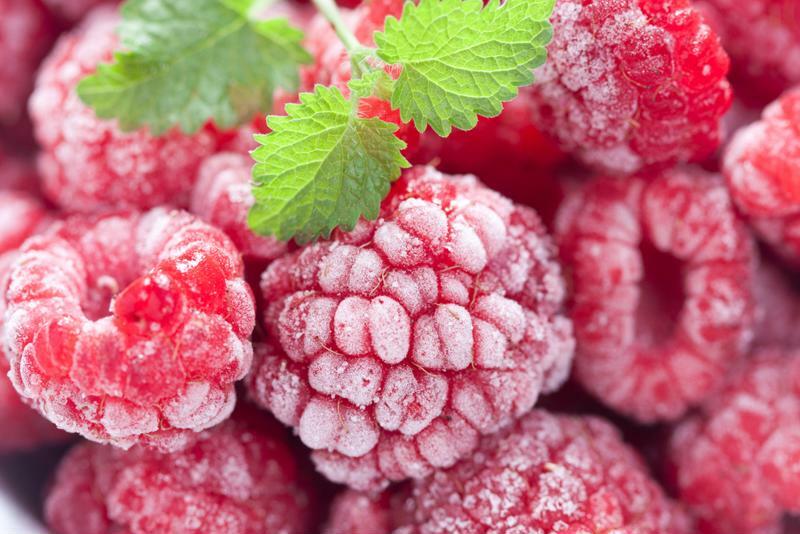 Raspberries are high in fiber and make a delicious snack. 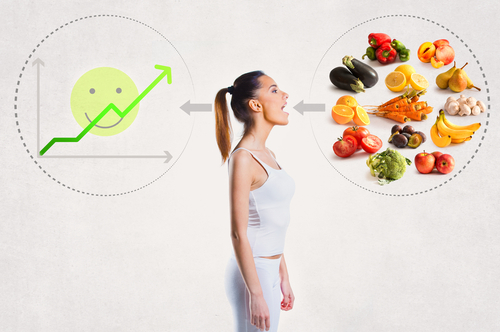 As a high priority in any plant-based diet, most of your fiber will likely come from the vegetables you consume. Options like artichokes, broccoli, turnip greens, Brussels sprouts and carrots are versatile, high in fiber and loaded with flavor. Whole-wheat barley, bran flakes, organic oatmeal and whole-wheat bread are a few of the fiber-rich options you can consume on a plant-based diet. Lentils, black beans, lima beans, almonds, pistachios and pecans are high in fiber. Add beans to your lunches and dinners, and consume nuts as a snack or for dessert. Besides including fiber-rich foods in your plant-based diet, you may consider a supplemental approach to digestive relief as well. Our Hallelujah Diet Fiber Cleanse contains a balanced blend of 28 herbs in a psyllium and flaxseed base that helps to cleanse the colon, restore optimal bowel function and eliminate toxins from the body. This supplement is the easiest way to detoxify your body and reduce the chance of poisoning your system. For more information on our best-selling nutrients, shop our database of supplements today. Good News about foods that is good to take for fiber. I have taken the fiber cleanse and it do not have a good taste. I would rather eat get my fiber from the veggies and the fruits as well. Great information to tell someone that is dealing with IBS. 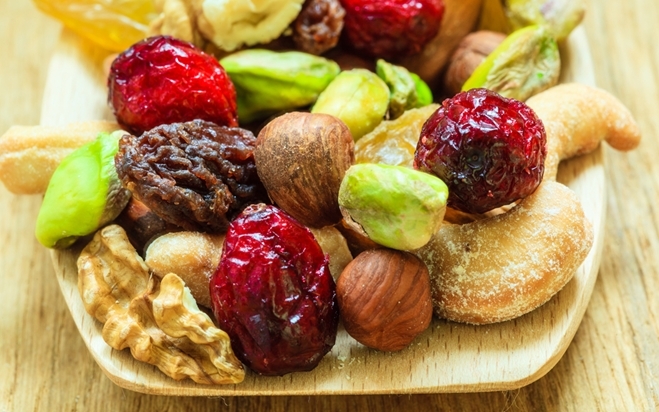 Those fruits and nuts in the picture sure look good. It is wonderful how satisfying and delicious whole foods can be. Thank you for the information. My daughter deals with constipation occasionally. It’s great to know what foods she needs to be consuming to insure she is getting plenty of fiber in her diet.